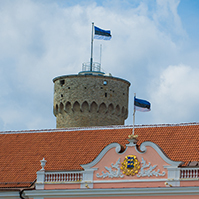 The Riigikogu passed with 54 votes in favour the Earth’s Crust Act (213 SE), initiated by the Government, which simplifies and updates earth’s crust law and harmonises it with the rest of environmental law. The Act provides for slightly stricter requirements for application for an extraction permit. The Act specifies the requirements for refusal to issue an extraction permit. Issue of a permit will be refused if extraction will involve an environmental risk which cannot be avoided. The Act also specifies the provisions concerning the use of the annual rate for the extraction of oil shale, and the transfer and auction of an extraction volume. The annual rate for the extraction of oil shale has been set at 20 million tonnes. The Act also regulates the bases for the issue of extraction permits on permanently inhabited small islands. Provisions were added that enable local governments of permanently inhabited small islands to extract mineral resources, or rock or sediments not registered as mineral resources, without an extraction permit for the purpose of the performance of the functions of the local government. The aggregate receipt of resource charge by local governments will on the whole be retained. However, should the change affect the revenue base of a particular local government, it will be taken into account through the equalisation fund. The Act abandons the categorisation of mineral deposits into mineral deposits of local importance and mineral deposits of national importance. Regardless of activity in one or another mineral deposit, the procedure of granting an exploration permit and extraction permit will be the same. Abandonment of the division of mineral deposits means that, in the future, the ownership of such mineral resources as sand, gravel, lake mud and sea mud with therapeutic effect, peat and quaternary clay will depend on in whose ownership the land is. The change in the categorisation of mineral deposits means that the Environmental Board will issue all exploration permits and extraction permits in the future. The keeping of records on data on mineral resources in the environmental register will also be simplified. 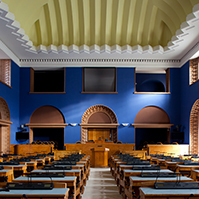 The Riigikogu rejected at the first reading the Bill on Amendments to the Status of Members of the Riigikogu Act (272 SE), initiated by the Free Party Faction. 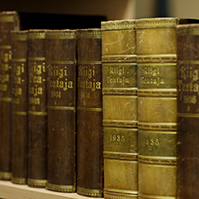 It provided that, when a member of the Riigikogu resigns, compensation would be paid to him or her only if he or she was a member of the Riigikogu for at least two years. 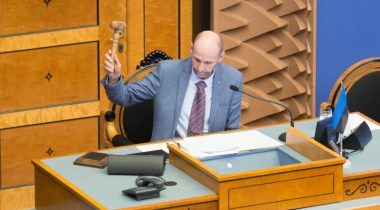 In such a case, the amount of the compensation would be equal to one month’s salary of the member of the Riigikogu. 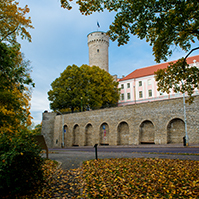 Andres Ammas, who presented the Bill, noted that, according to the current procedure, when a member of the Riigikogu resigns of his or her own accord, he or she receives compensation to the extent of three months’ salary if he or she was a member of the Riigikogu for at least one year. 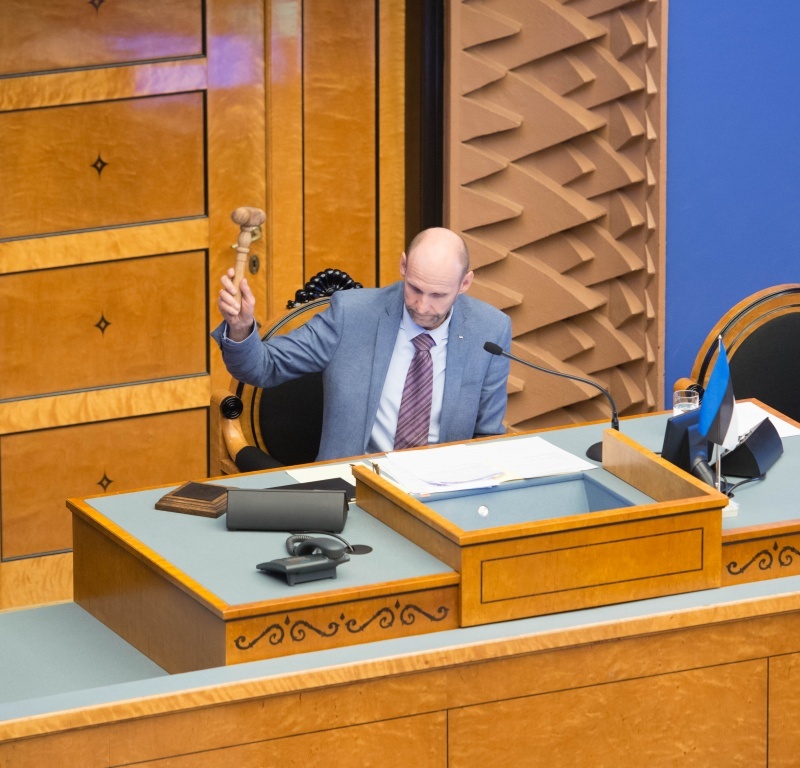 Member of the Constitutional Committee Andre Sepp referred to the position of the Supreme Court that the remuneration may not be reduced either. 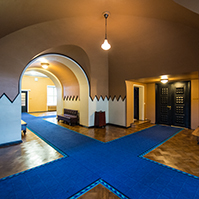 In addition, he pointed out that the Salaries of Higher State Servants Act provides that the Riigikogu can decide the changing of the highest salary rate of higher state servants in the third year of the parliamentary term, and the change cannot enter into force before the commencement of authority of the following term. 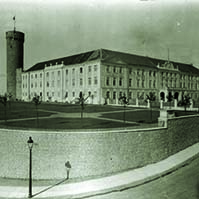 The Constitutional Committee did not support the Bill and moved to reject the Bill. The result of voting: 33 in favour, 10 against. The Bill was dropped from the proceedings.